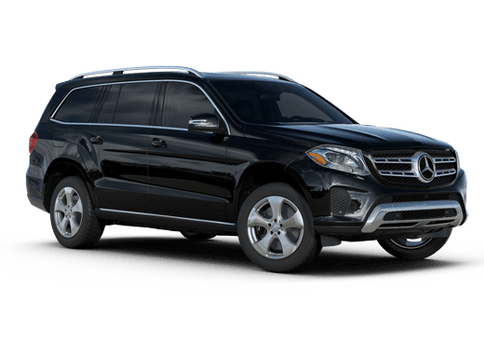 The 2019 Mercedes-Benz G-Class brings the first major change-up to the luxury SUV in nearly forty years. 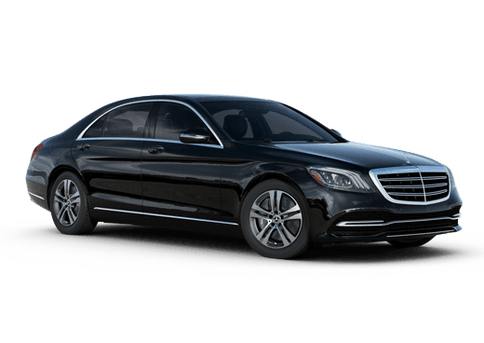 Though the design is new, tradition is still honored: you might not notice immediately the subtle ways Mercedes-Benz has improved nearly every aspect of this vehicle. 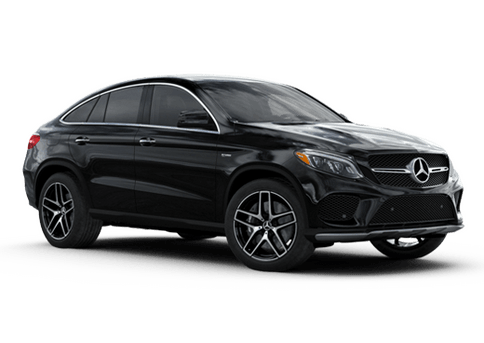 There’s still some carry-overs in honor of heritage- door handles, spare-tire cover, sun visors, headlight-washer nozzles, and a bracket under the hood are all the same- but outside of this, the G-Class has been fully redesigned. 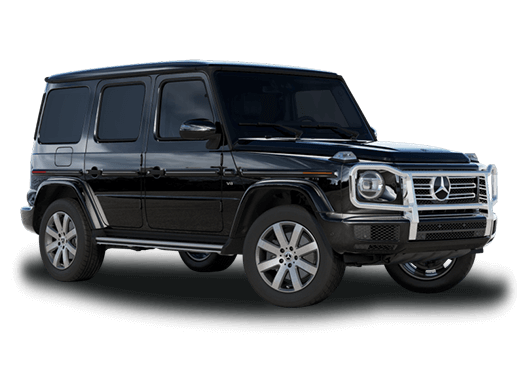 The look of the 2019 Mercedes-Benz G-Class has been optimized subtly but effectively for a modern yet timeless feel. For example, careful observers will find softer edges and thicker roof pillars. 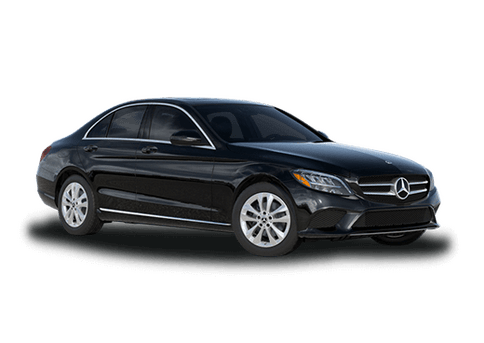 Cutting-edge tech, such as LED Intelligent Light System headlamps that adapt to changing circumstances, emphasize the thoroughly modern top-level experience this vehicle delivers. Let’s take a look at some of the biggest highlights of the G-Class’s 2019 redesign. Wider front and rear differentials, along with an independently suspended front axle, lead to a deliciously smooth ride quality and luxurious, bump-free cruising in the 2019 G-Class. Electric power steering, a rigid rear axle, and double-wishbone suspension deliver precision on-road and capability off-road. 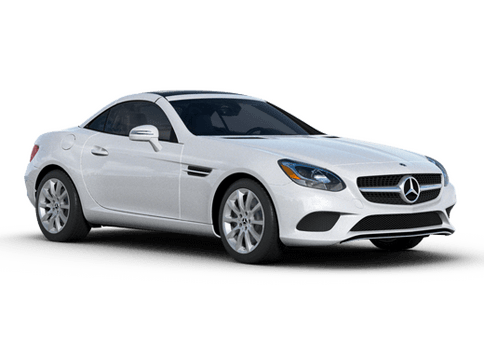 A multimode suspension offers adjustable damping, while substantial power comes from a biturbo V8 engine mated to a sporty 9-speed transmission with multiple driving modes. Redesigned dimensions provide added legroom, and new ergonomically designed seats boost comfort. 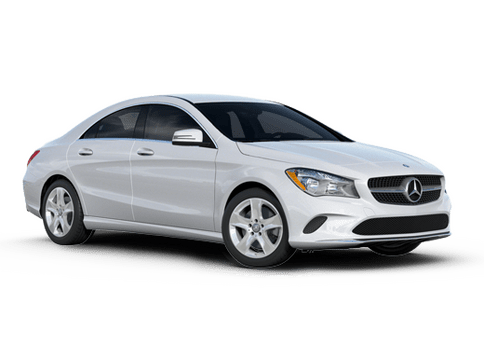 The interior is fully fitted with modern Mercedes-Benz luxury-level materials. Off-roading abilities have certainly not been neglected. 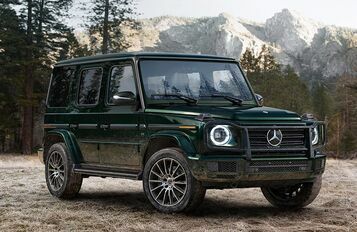 The 2019 Mercedes-Benz G-Class gets a ground clearance of 9.5 inches, with 7.3 inches of travel for the independent front suspension and 8.8 inches for the live-axle rear. 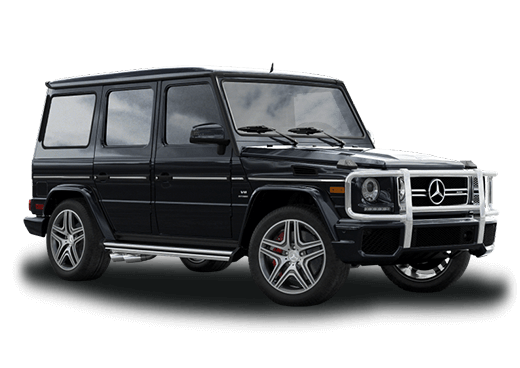 This offers excellent capability to take the 2019 G-Class wherever you want to go. 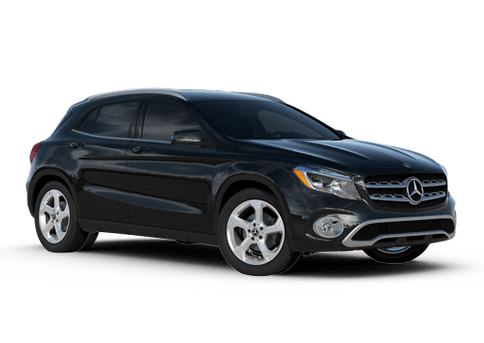 Additionally, three locking differentials provide tight traction, giving you the control you need. As a whole, basically every aspect of the G-Class’s off-road ability is enhanced. 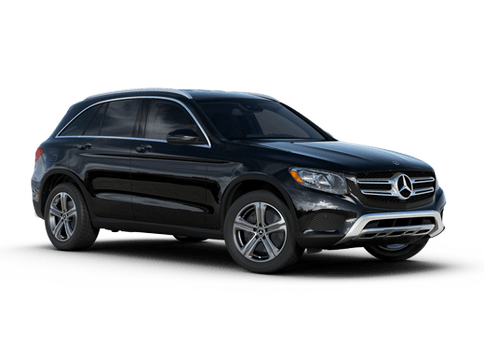 The 2019 Mercedes-Benz G-Class boasts the latest in standard and available technologies, ranging from dual 12.3-inch displays and intuitive steering-wheel Touch Controls, to voice control for navigation, audio, and numerous comfort features. The multi-zone LED ambient lighting system allows users to choose from 64 colors, as well as a variety of motifs featuring two, five, or slowly changing hues. 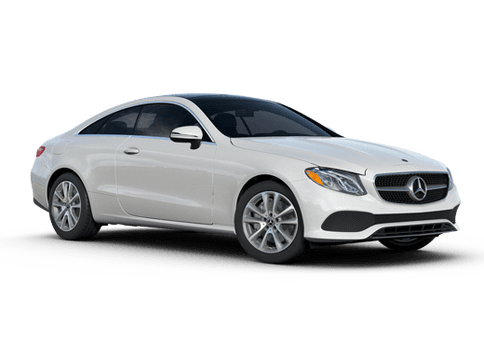 Standard driver assist features include Blind Spot Assist, Active Lane Keeping Assist, Active Distance Assist DISTRONIC cruise control, and Traffic Sign Assist. 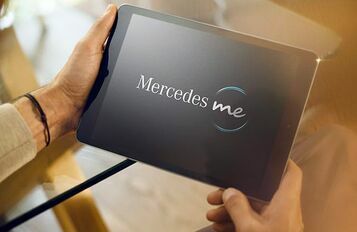 There’s also Mercedes me connect compatibility, which opens up the vehicle to a wealth of convenience, safety, and vehicle health features.